think about yourself! have a burgr! 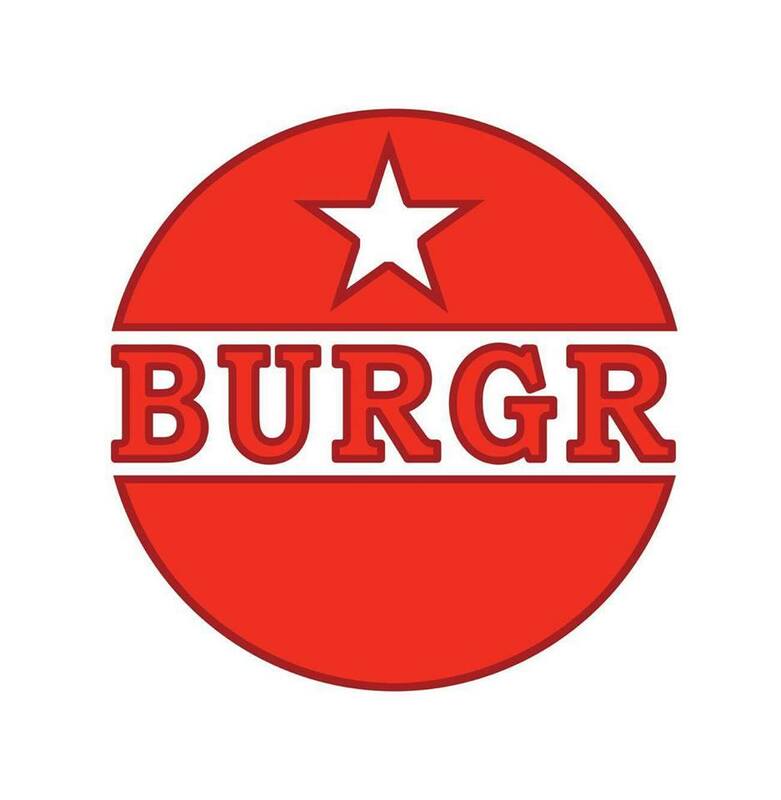 BEST BURGR IN TOWN, VOTED BY SOME GUY WHO KIND OF LIKES BURGRS. 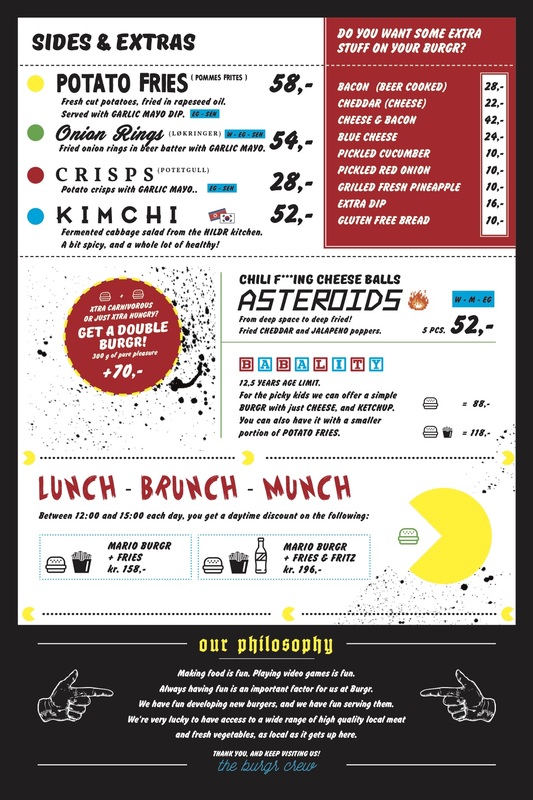 We are located in Tromsø center, at Skippergata 6A. All orders, including take away, are done on spot. We don’t do table reservations. Welcome! The same gang who opened Hildr across the street, you should try them too! 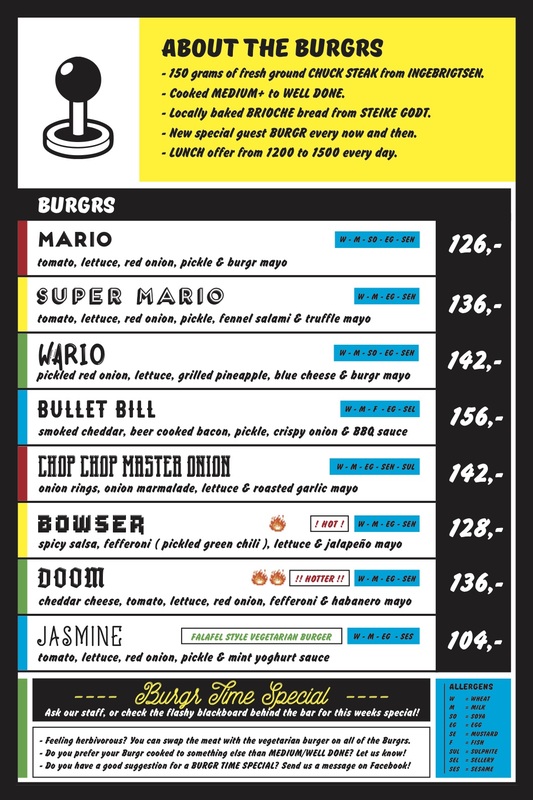 Retro games and Burgrs, what else do you need? All orders are done in the shop. We do not take table reservations.